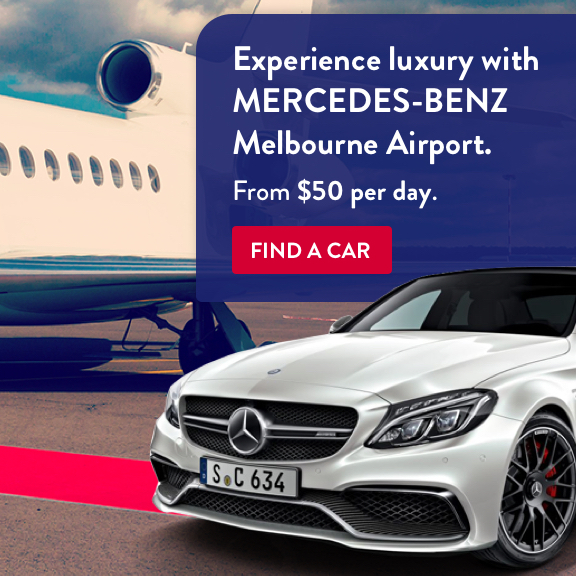 Pick up your DriveMyCar rental car near Melbourne Airport Domestic and International terminals. You can book a direct shuttle at anytime (24 hours / 7days). - Walk across the first pedestrian crossing in front of the Qantas Terminal. - Turn right and await collection at the nearest bus shelters. - Walk across the first pedestrian crossing in front of the Virgin Terminal. 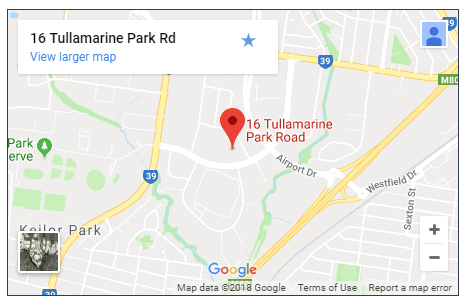 - Turn left and continue down to the bus shelters location near the Qantas pedestrian overpass and await collection. - Turn left out of the terminal and walk along the pedestrian walkway towards the Virgin Terminal. 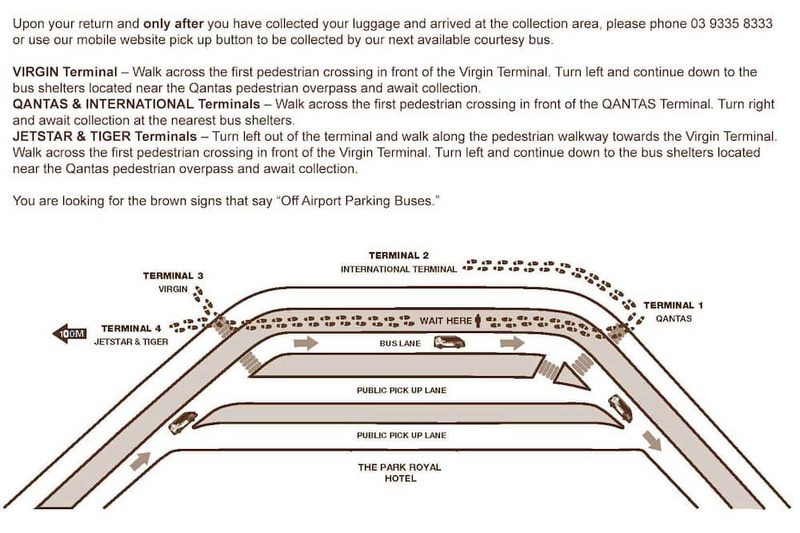 - Turn left and continue down to the bus shelters located near the Qantas pedestrian overpass and await collection. Simply return the car at BusyBeaver on the confirmed return date and catch the next shuttle to the Airport.